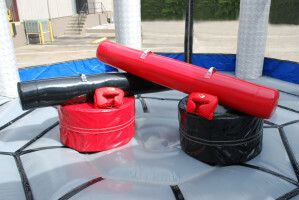 Want inflatable rentals to amp up your adrenaline? 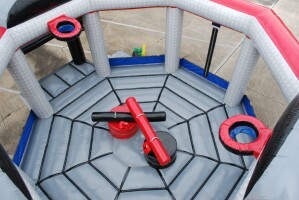 Feel the thrill of stepping into the ring with our Octagon Extreme Space Walk. 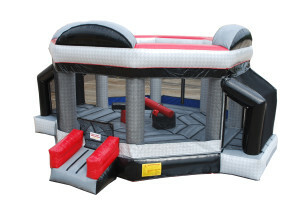 The eight sides of inflatable fun are sure to ignite the crowd and make your party one of the most memorable ones of their lifetimes.